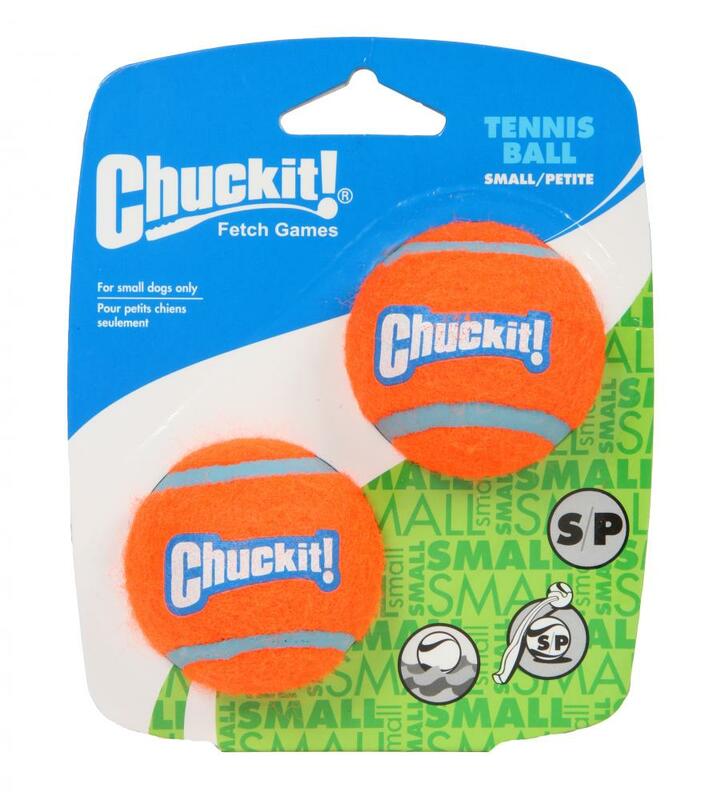 The Chuckit Tennis Balls are highly visible dog toys with an extra thick wall for durability. For extra length on your throws why not combine with a Chuckit Ball Launcher, just match up with the corresponding size. Please note: Colours are randomly allocated between blue, orange or blue and orange. 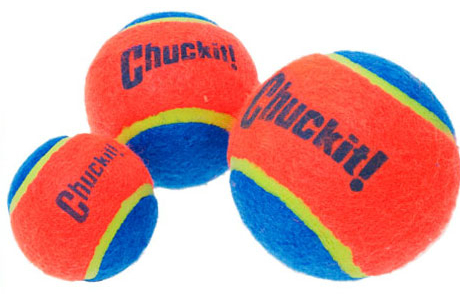 There are currently no questions for Chuckit Tennis Ball Dog Toys - be the first to ask one!